Star Wars Tracker is proud to promote the upcoming Imperial Commissary Collectors Convention (ICCC) taking place 15th September 2018 in Nashville USA. A first of its kind, being organized by one of the best community builders in the vintage Star Wars hobby, Michael Havens promises a convention like no other. Lead from a passion for vintage Star Wars, the convention will be an exceptional pop culture event with guest appearances and discussion panels on a range of collecting topics. From Michael himself, "It will be an annual convention for us all to look forward to every year where water doesn't cost 8 bucks and parking is free. Since there is no such thing, I am creating ICCC! Finally a massive convention that is by collectors, for collectors!" Vintage Rebellion Podcast co-host, and Guinness World Record holder for the fastest marathon in a Star Wars costume, Jez Allinson is back for one final challenge. 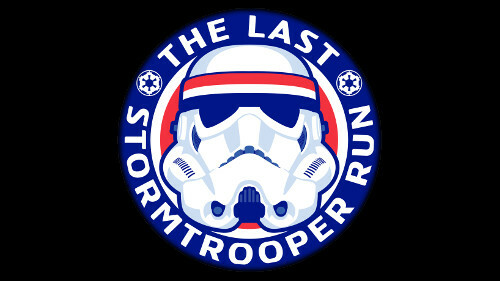 In May, Jez will run a phenomenal 100 kilometres dressed in full Stormtrooper armour to raise money for his special interest charities Spread a Smile and Make a Wish. As part of this special event, you too can get involved by signing up for one (or more) of the virtual run distances of 1 mile, 5 miles, Marathon or 100 kilometres. Your registration fee will go to these charities, and you will be rewarded with a special Last Stormtrooper Run finishers medal. If running is not your thing, then any donations to this cause are greatly appreciated! 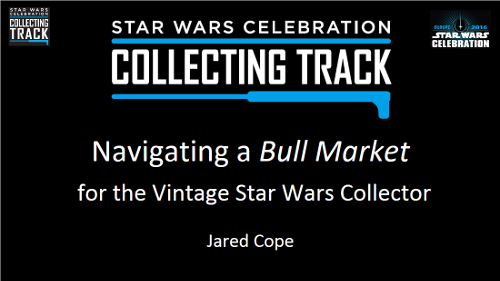 Star Wars Tracker was honoured to present at Star Wars Celebration Europe 2016! 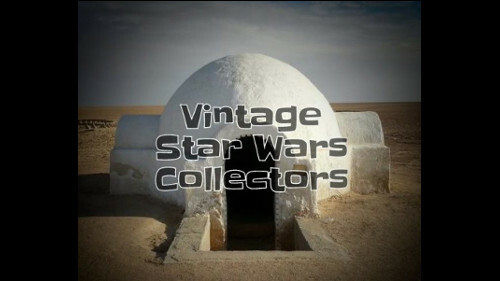 The general consensus is that the vintage star wars market is currently booming! Using an enriched dataset of over 70K real world sales from recent years, we examine this claim, and highlight interesting trends (and anomolies) in the vintage collectors market. Have prices gone up? Did the release of episode 7 influence the market? Is Yak Face really a rare figure? Enjoy a guided tour of the vintage market over the past several years: Where we came from, where we are now and what the future might hold! 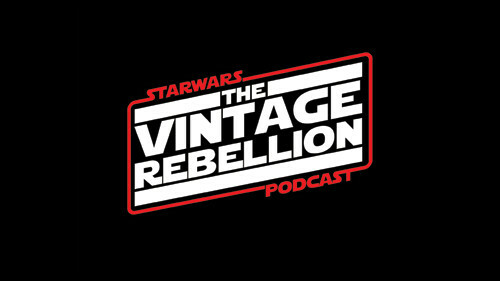 Hosted by five of the hobby's finest collectors, this is a polished, well informed podcast that has its finger on the pulse with everything vintage Star Wars. The show boasts interesting and well known guests each month - all served up with classic British humour and banter. Star Wars Tracker is a regular feature throughout, giving fascinating insight to the market watch, and often mentioned in other segments to give further clarity and punch to the discussion. And let's face it - it just wouldn't be the same without the famous top-of-the-pops Tracker Top 5! You will find all their shows on iTunes, or their Podbean Feed. 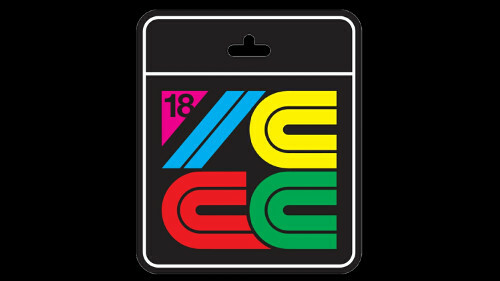 Run by vintage collector Christian Carnouche, I was able to participate as collector #19 for the famous 10 short questions. This blog is unique with the personal insights our fellow collectors offer up about themselves, and there are often in-depth interviews with legendary characters such as Gus Lopez.